In a nutshell: Soulful and original, Treme brings you into the heart of a city like no other. 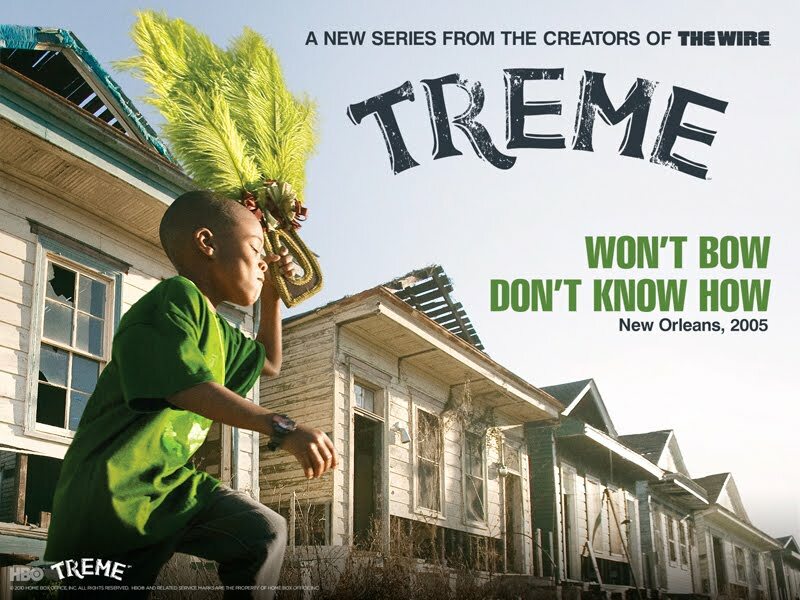 Set in the sizzling heat of New Orleans just three months after Hurricane Katrina, US drama Treme was one of the headline shows for new channel Sky Atlantic when it launched earlier this year, sharing advertising space with the likes of Boardwalk Empire, Game of Thrones and the stylised hit Mad Men. From the creators of The Wire (and starring Clarke Peters and Wendell Pierce), there was a lot riding on Treme – not least in New Orleans itself, where residents awaited the series with trepidation. Fortunately, Treme has not disappointed, winning award nominations, critical acclaim and general (although not universal) acquiesence from the city itself. Named after the New Orleans neighbourhood in which it is set, Treme follows the intertwining lives of several locals, each coming to terms with life post-Katrina. Leading the ensemble cast is Wendell (a worthy star) as charismatic trombonist Antoine Batiste, living from gig to gig and struggling through a shambolic personal life. 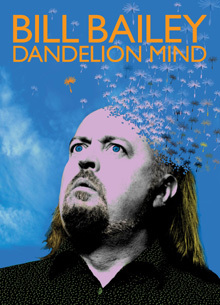 Other characters include a Mardis Gras Indian Chief, a chef, a DJ, a trumpet player, two buskers – see where we’re going with this? It is no coincidence that so many of Treme‘s residents are cut from a musical cloth. This is the famed party capital of the south and it is music, languid and soulful like a beating pulse beneath the skin, which takes a deserved place at the heart of Treme, drawing everything together from moments of joy to moments of despair. Of course, with such a large central cast and so many interlinking storylines, it can be difficult to keep up – like so many of the best US dramas (Sopranos, Sons of Anarchy), it can take a while to get a hook on who is who, what is what. The sheer complexity of the plot(s) meriting repeat viewings before you can fully get into the swing of things. Treme will never be a drama you can pop off to make a cup of tea halfway through. No piece of dialogue is throwaway in this unfolding behemoth. Given its subject matter – it would be easy for the story to slide into over sentimentality and yet, while it does not flinch from the devastation Katrina left in its wake, Treme never feels sycophantic, instead allowing the richness of its characters combined with an honest and compelling story to draw you in. Like that famous joie de vivre of New Orleans, there is just something infectious about Treme.